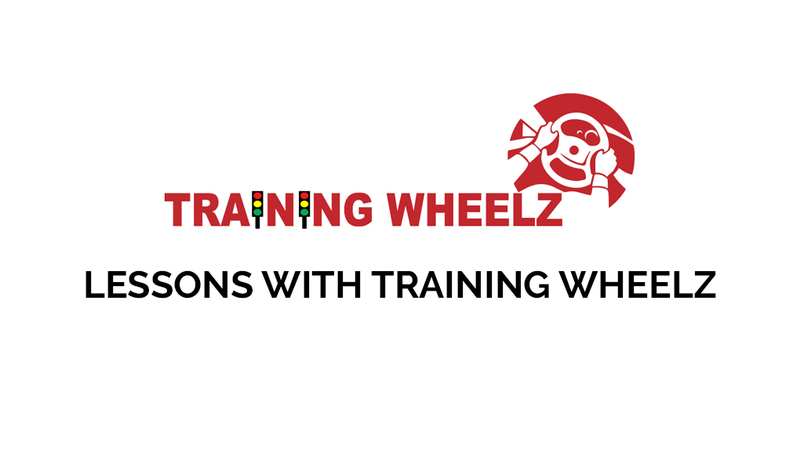 Training Wheelz has been offering driving lessons since 2007. We have built a strong reputation by providing customer-centred lessons. We have been able to rely on recommendations to keep our Taunton instructors busy and we are very grateful for our Taunton customers for the reviews they have provided. Please look at our instructors and see what their customers have to say about them on our “Meet the Team” page. We will look to start your lessons somewhere fairly quiet, for example the road toward Creech St. Michael is fairly straight for learning how to move off and stop, as well as areas around Priors Wood. The new roundabout system and the nearby housing estate are good areas too. Once you are reasonably competent and confident with these we can then start moving on to faster roads and the reversing manoeuvres. Are all driving instructors the same? Definitely not! This is one of the difficulties we face when attracting new learners. Some instructors never take another day's training to update their skills but we make sure our instructors not only do so but also we ensure they are aware of all the latest coaching techniques to help accelerate your learning. So does the cost matter to you? It certainly does. With driving lessons the phrase ”you get what you pay for” is very true. There is almost always a catch to the very cheap lesson offer, usually it is hidden away in their terms and conditions. “Beware the cost of cheap” is a phrase we most definitely endorse! Driving Schools like ours that charge a higher rate have confidence in their ability not only to provide high quality driving lessons but also have a level of customer service that is probably higher than that of an independent instructor working on his or her own.